What is EnrichHER Funding's Compensation Structure? What is a Form C? How is a revenue sharing note different from a traditional term note? What makes a revenue sharing note unique? What is a revenue sharing note? What is a women-led business? How does EnrichHER Funding work? 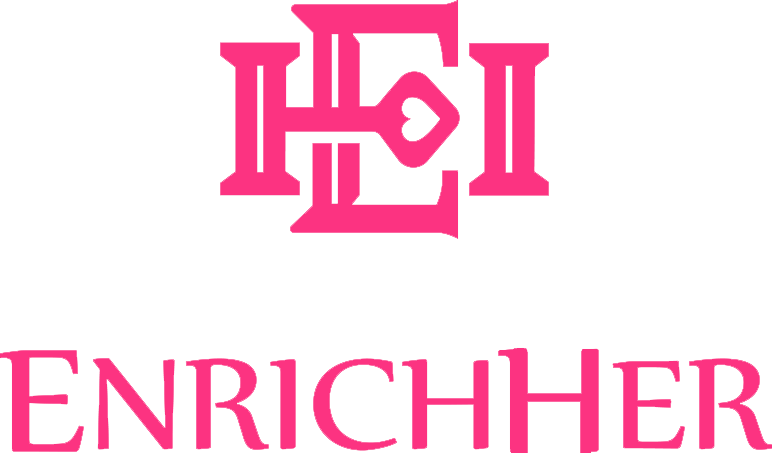 EnrichHER Funding is a Funding Portal registered with the Securities and Exchange Commission (SEC) and a FINRA member following "Regulation Crowdfunding” promulgated to implement Title III of the JOBS Act.